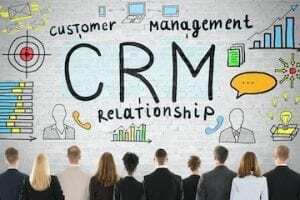 Google provides products and services that impact ecommerce businesses and, oftentimes, help those businesses run better, faster and more profitably. Google’s employees blog about many of these products and services, offering free tips and tricks to get the most out of running a business on the web. Add these blogs to your daily feeds and stay informed about the latest techniques for successful marketing, web development, and app building with Google’s host of product solutions. The Official Google Blog. Get the latest insights from the insiders at Google about Google’s latest products, technology as well as tips and tricks on using Google’s products more effectively for your business. Public Policy Blog. Stay up-to-date with current events and how the Internet is affecting and connecting the world to those events. It features frequent posts about data security and the latest news regarding global Internet trends. Data Liberation Blog. Usage tips for accessing, moving and manipulating all the data you may store in the Google cloud of products. Mac Blog. A must-read blog for Mac users that also use any of Google’s products for their businesses. It features frequent posts about tips, tricks and usage of Google’s entire suite of tools on a Mac. Online Security Blog. A source of good information regarding data security, privacy settings, safe browsing and tips on combating various web vulnerabilities. Finance Blog. Focused on investment advice and tips for getting the most out of Google Finance on the web and for smartphones. Small Business Blog. Keep up with the latest digital trends for your business here. It features advice on marketing, building a brand, spotlights on leading companies and personalities across many industries and making the most of the small business tools that Google has to offer. Merchant Blog. 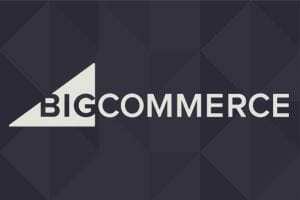 This blog features announcements about Google Merchant Center and how to best use it, success stories from other merchants who use the Merchant Center effectively, API updates and much more. Google Checkout Blog. A blog focused on the ins-and-outs of Google Checkout, featuring tips, tricks, best practices for safe shopping, fraud protection advice and news for all sellers using Checkout. Custom Search Blog. If you take advantage of Google’s Custom Search engine for your website, then this blog is a must-read. 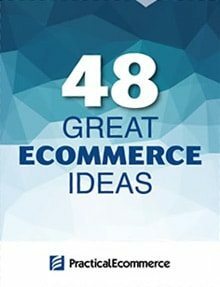 It has best practices tips, advice on getting the most out of your advertising platform in your search engine, profiles of companies that use the search engine creatively and news on all the continually updated features. Enterprise Blog. 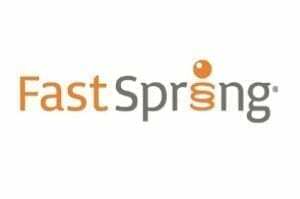 The official blog for all the Google Enterprise applications and products, from Search to Postini Services to Google’s apps for businesses. Google Voice Blog. This is for users of Google’s software phone solution, with tips for users on better implementation for business, porting existing numbers to Google Voice, how to use the free text messaging service on your existing mobile phone, app updates and free calling announcements. 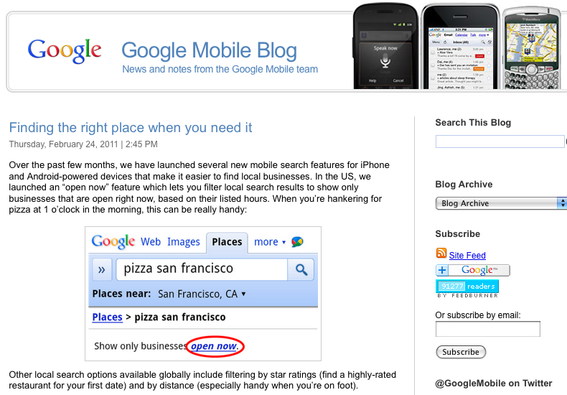 Google Mobile Blog. Get the latest news from the Google Mobile team of researchers and designers. It features tips on best use practices for mobile use of most of Google’s products and applications. Docs Blog. This blog is for businesses that use the Google Docs cloud to create and store business documents, spreadsheets and presentations. It features very helpful tips on how to make the most of the Docs suite of tools. Reader Blog. For those that use the Reader application to track their favorite updates, this blog covers all the latest Reader news, product updates and tips for usage on the web or mobile. Google Translate Blog. 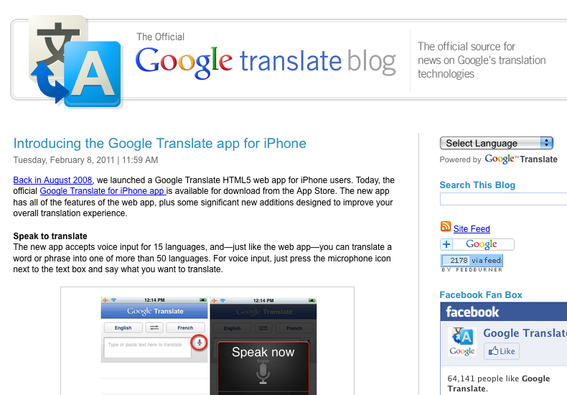 The official blog for the Translate application, with tips for best use on the web and with the mobile app. Learn how to translate anything you speak or type into more than 60 of the world’s most-used languages. Conversion Room Blog. Features statistical data and news from around the world on how consumers shop, respond to advertising and interact with websites and advice on how to monetize those habits for your company. 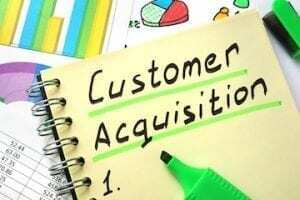 Retail Advertising Blog. A blog with regular posts and up-to-the-minute trends in online advertising, strategy for campaign deployment, analysis of successful ad campaigns, and tips to make the most out of all the Google advertising tools. Social Web Blog. Find the most up-to-date information, tips and strategies using Google Buzz on your website. The blog features posts about getting your content out to the largest audience and how to use Google’s Social Search to find the latest data from the social sphere. Agency Ad Solutions Blog. Tips and strategy from Google’s own ad experts on the latest technology, marketing theory and top earning ads on the web, as well as webinar event announcements. DoubleClick Advertiser Blog. Cutting edge data analysis, news and tips for the latest in online advertising for those that use the DoubleClick ad platform. Frequent training and webinar announcements for getting the most out of your ad campaign. Analytics Blog. 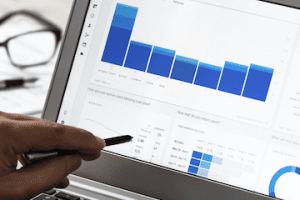 For websites that use Google Analytics, this is the hub of all things Analytics – frequent posts about data analysis, measuring your traffic, tracking visitor usage and how to monetize those metrics. Inside AdWords. Google’s official blog on all things AdWords – news, information, tips on how create ads that will translate into higher conversions more often, keyword ideas, webinars and more. Inside AdSense Blog. A blog for users of Google’s AdSense with training on AdSense usage, tips to increase conversions, data analysis, and advice on how to better understand your own website metrics and strategy for when to implement text ads or visual ads. Mobile Ads Blog. For any website that is interested in going mobile or has already gone mobile, this blog features interviews with mobile industry professionals, tips on mobile advertising, advice on making websites mobile friendly and much more. Google Code Blog. The latest updates on Google’s APIs and developer tools. Open Source at Google. 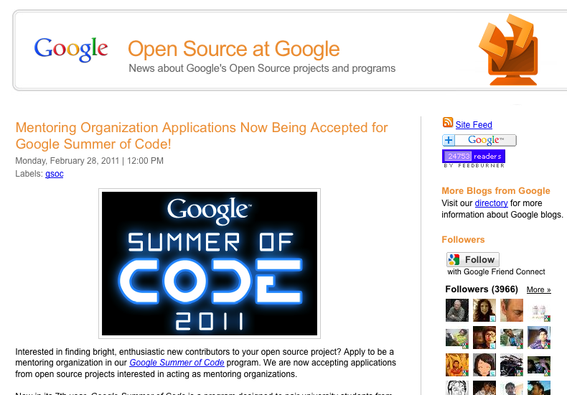 Filled with all the latest news about Google’s Open Source projects, programs and products. 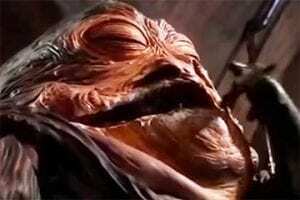 Web Toolkit Blog. Frequent updates with tips, tricks and updates on all the tools in the Web Toolkit. 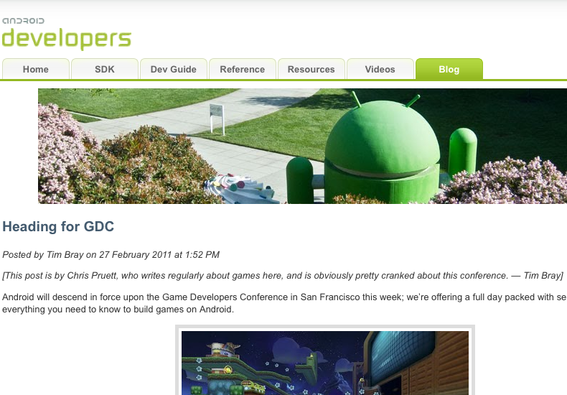 iGoogle Developer Blog. A useful source of information about the latest API improvements, changes to the sandbox and upcoming developer events. Android Developers Blog. Featuring tips on coding, animation, best practices for smartphones and tablets, updates on new script and capabilities, and much more. Research Blog. A blog about Google’s contributions to research and development of cutting edge computer science topics including coding, script, hardware function, algorithms and more. Testing Blog. Filled with debugging information, tips, tricks and insights into how Google tests software. Google Chrome Releases. Designed with Chrome Developers in mind, this blog contains all the latest Chrome releases, patches and descriptions of issues found and addressed. Google Geo Developers Blog. A blog focused on best use and practices for geo-location and geo-context development. 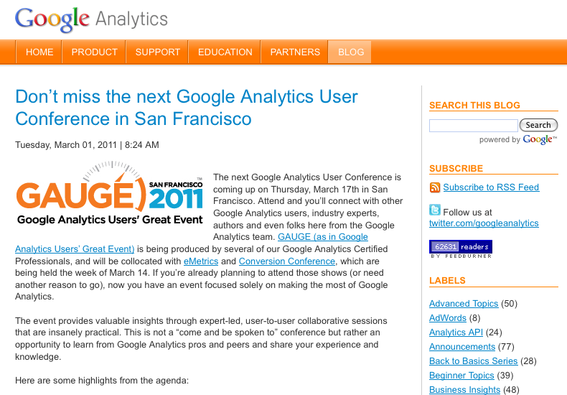 Google Apps Blog. 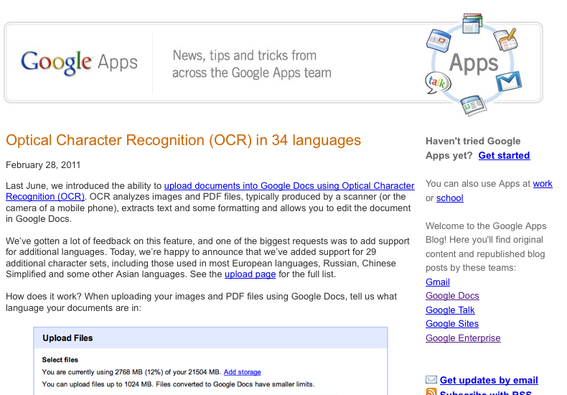 Get news, tips and tricks from the official Google apps team. 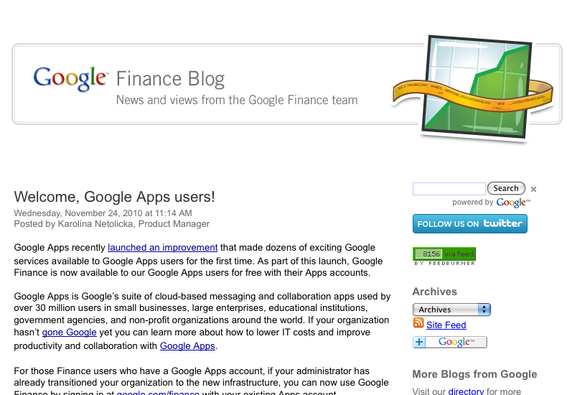 Google Apps Developer Blog. For developers of Google apps, a must-read blog about the latest code, changes to the developer guide and ideas to help spark new uses for Google apps. 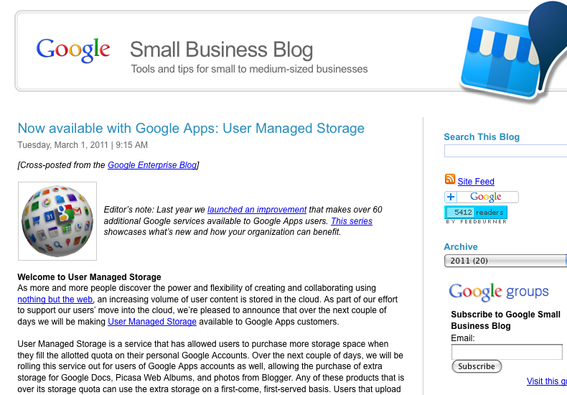 Google App Engine Blog. Filled with news, notes, tips and tricks from Google Team behind the App Engine. Web Font Blog. A blog for the designer with a focus on absolutely nothing but fonts – featuring font usage, implementation, aesthetics, interviews with font designers, the latest news about fonts and a great depository of available web fonts. 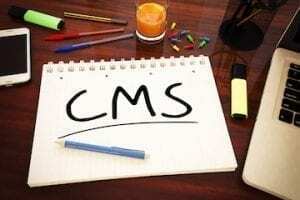 Webmaster Central Blog. 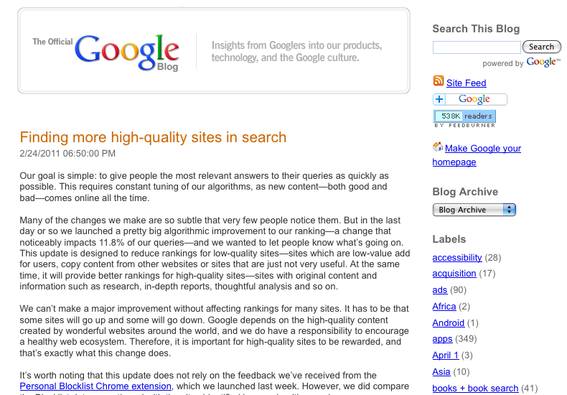 Find official news on Google’s latest methods of crawling and indexing sites. 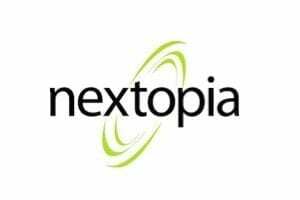 Website Optimizer Blog. A blog specifically for users of Google’s Website Optimizer, with online trainings, conference announcements, usage tips and strategies for using multiple Google web products simultaneously and effectively. 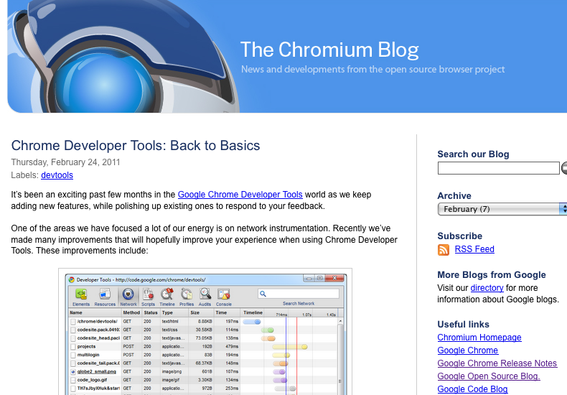 The Chromium Blog. All the latest news from Google’s Chromium open source browser project. Get previews of future functionality, tips and suggestions about developing with Chromium.